POT KILLS: WHAT’S ON YOUR POT? WHAT’S IN YOUR WATER? 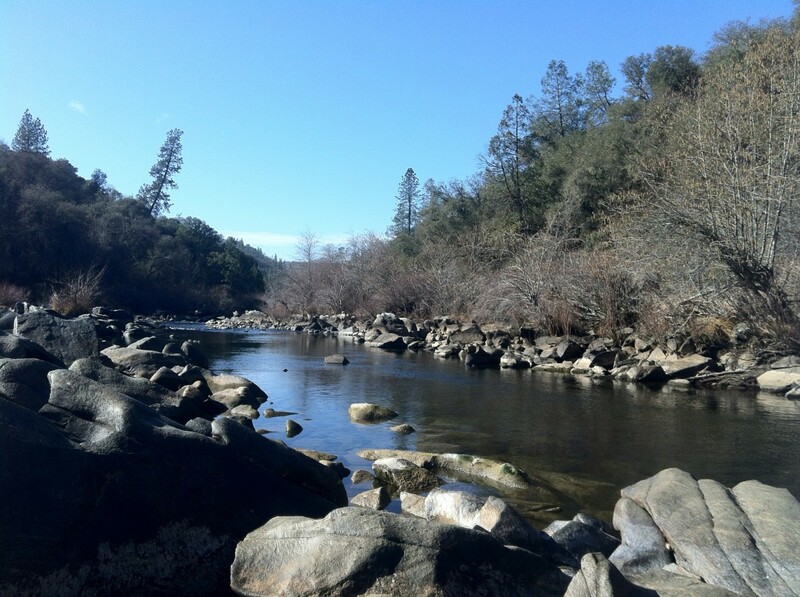 A River in Calaveras County How Safe is it Today? All creatures great and small are being poisoned by the pesticides and rodenticides in the water they drink, and in the food they eat. This polluted water from the northern California marijuana environment eventually flows to much of the State. The lawless pot industry is nothing less than purveyors of poison.